Simplifying the record retrieval process, since 1970. 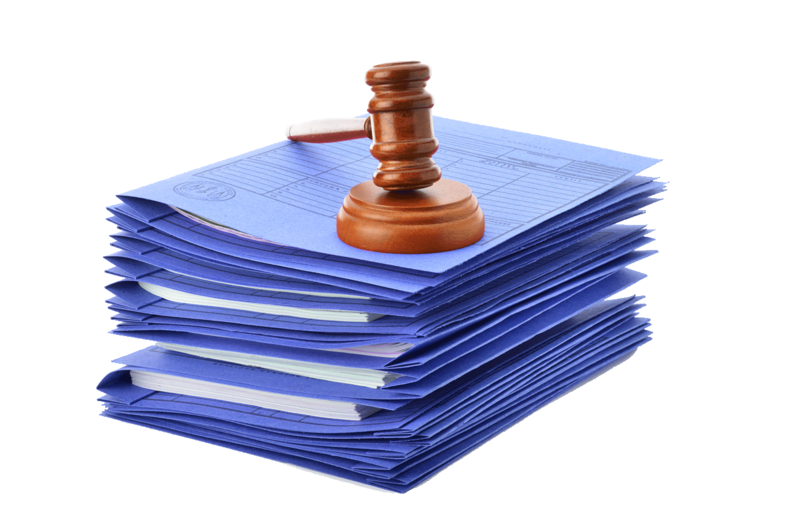 Although we obtain records from across the nation, it's our attention to detail and high levels of personal service that set us apart from other legal photocopy services. You can trust us to do your work because we love what we do and we do it right. We serve all of California, including Los Angeles, Orange County and the Inland Empire. Since 1970, we have been dedicated to serving and building strong relationships with the legal, insurance and medical communities. These many years of experience mean we know how to get the job done. We're fast! You'll find we have an excellent support staff who are highly trained and dedicated to making sure you get your records and needed support as quickly as possible. 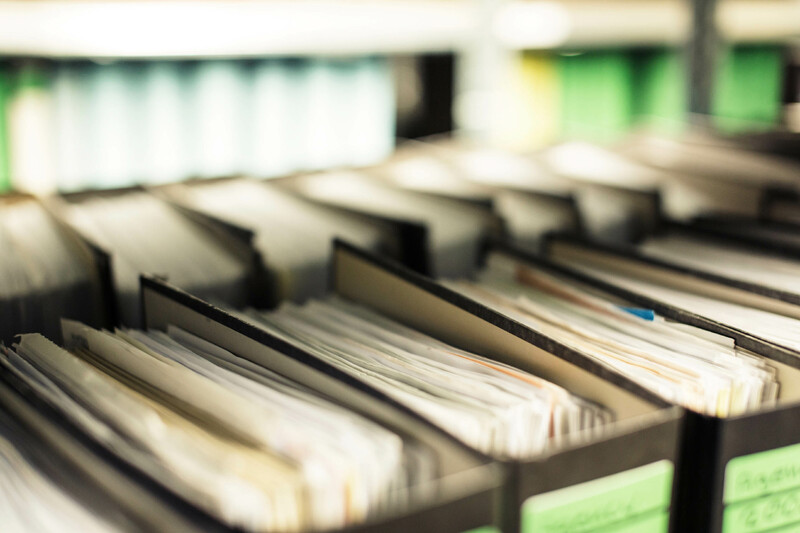 All records are processed in-house giving us increased flexibility in processing urgent requests so you can have your records when you need them. We set the bar in customer service and continue to take it to new levels. Your satisfaction is our top priority. While others claim to have the best customer service, we deliver better than anyone else. You'll see what we mean. We fight harder than anyone else in disputing the all-too-frequent unreasonable and illegal charges many facilities demand to release records. We gain nothing from that, but your client does. We also strive to keep our costs low; from streamlined processes, to digital services, to fuel efficient vehicles. We pass that savings on to you. Not only do we handle all matters professionally, but we're also nice. We enjoy building relationships with nice people. If you are nice, we want to work with you. Please contact us. We understand each customer of ours in unique. We offer a wide range of services that is sure to fit your needs. We can provide your records just about any way you want them. 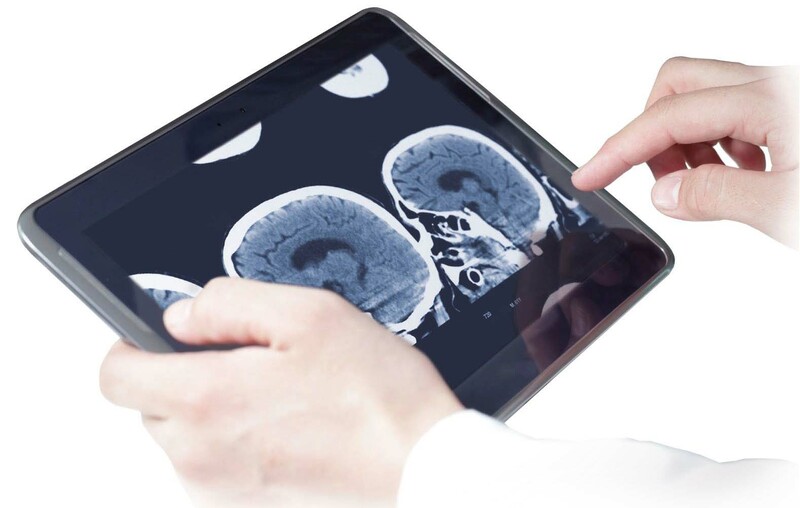 Our secure web repository allows 24/7 computer or mobile device access to your digital records and includes a DICOM viewer so you can instantly view, annotate and share radiology images with 3rd parties. It doesn't get easier than this! We have yet to find a job too large for us to handle. 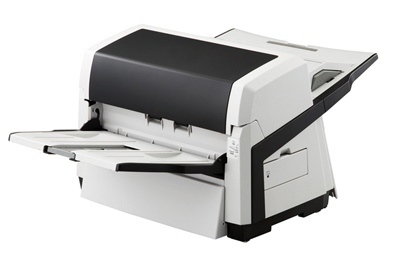 Whether you need high quality digital scanning of records or high volume printing, we have you covered. We volume discount too! Go paperless! 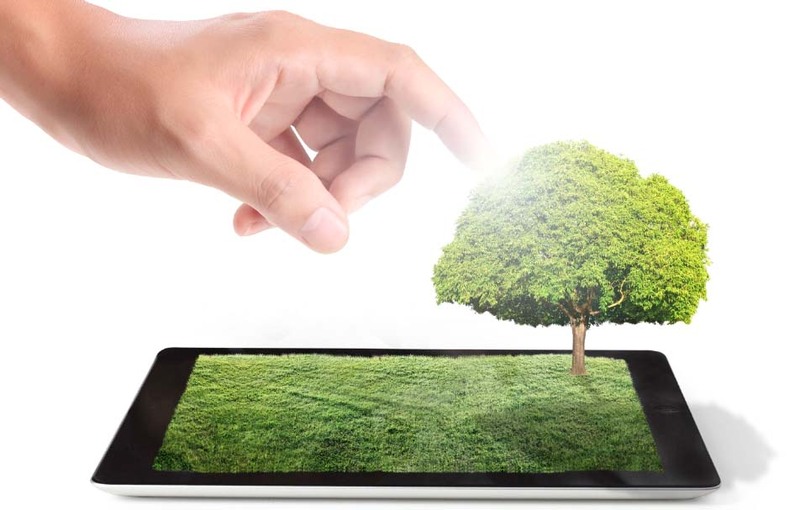 We offer a variety of environmentally friendly digital solutions to help your firm minimize paper use and increase productivity. We can OCR and digitally index your records so you can easily find the key information you need.